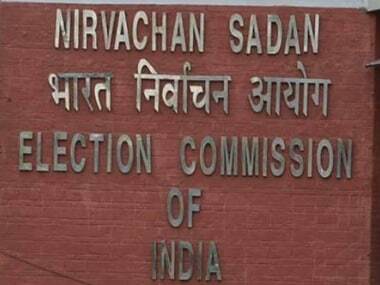 With the election season in full force, and the Election Commission of India (ECI) keeping a close watch on Model Code of Conduct (MCC) violations across the country amid the ongoing Lok Sabha election, political parties and their members are on their toes. Recent bans on politicians for inflammatory speeches and derogatory remarks are also examples of ECI's strict action to ensure free and fair polling throughout the country in the seven-phase election which ends on 23 May (counting day). However, there is another important component of ECI's guidelines to be followed during the election campaign — the silence period, which reigns in media's responsibility also. The election silence is a ban on political campaigning prior to voting, to give voters a peaceful time to consider and make a final decision on their vote. During this period, which usually begins 48 hours before the voting day and ends after polling ends, no active campaigning by the candidates or political parties is allowed, and television or any digital media cannot carry any election-related matter. According to The Telegraph, there are many countries which operate a period of election silence during polls, however, the duration of it differs. In some countries, the period starts shortly before the election. For instance, it comes into effect 24 hours before the polling day in Singapore (called a “cooling off” day), Bulgaria, Slovenia, Hungary, Croatia, Russia, Albania, and Poland, and from 2 pm the day before in Ireland. In India, Section 126 of the Representation of People Act, 1951 mandates a period of 48 hours until the conclusion of the poll for election silence. In 2016, the commission proposed an amendment to include “print media” in the ban under, as currently, only digital media comes under election silence observance rule. However, the inclusion of print media under the purview of the Act is yet to be done. 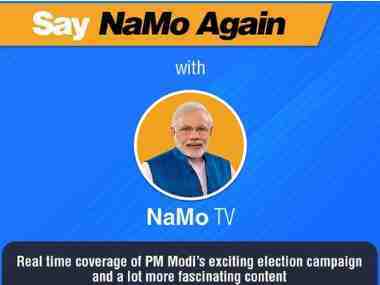 Earlier, in 2015, the election panel had to use its constitutional powers to ban newspaper advertisements on a case-by-case basis during the Bihar Assembly elections in October-November 2015. Thereafter, in August 2018, the commission had again raised the issue at an all-party meeting. In January, the commission had written to the law ministry seeking amendments to Section 126 of the Representation of the People Act to bring print media, news portals and social media under the purview of the 48-hour ban on electioneering prior to the conclusion of poll. It also sought insertion of a provision in Section 126(2) that will require courts to only take cognisance of complaints made under the authority of the ECI or the state chief electoral officer, regarding violation of the silence period, The Times of India reported. The ECI said it had considered an earlier report of the committee set up to review provisions of Section 126, and was proposing amendments to extend the scope of the 48-hour ban to cover print media and “intermediaries” as defined in Section 2(w) of the Information Technology Act, the report states. 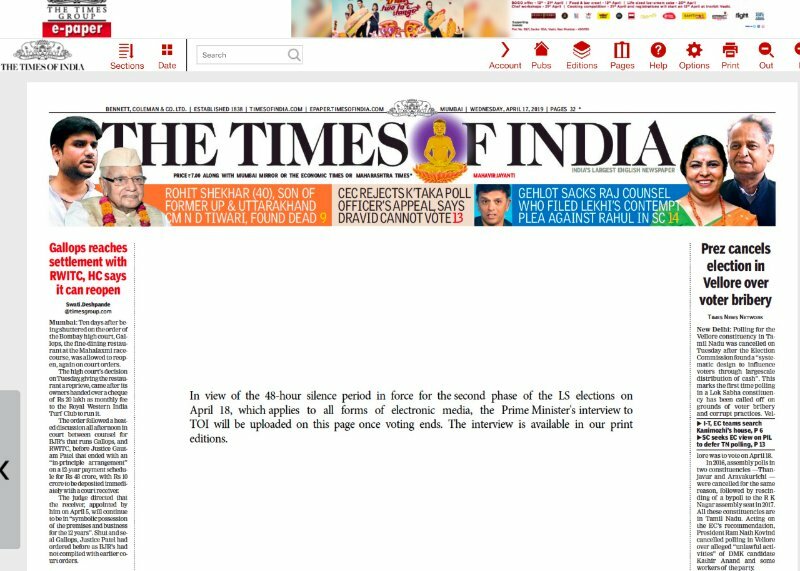 The Times of India's web issue of the 17 April, 2019 edition does not contain Narendra Modi's interview, however, it has been published in its print version. According to The Times of India's report, it further sought to add an explanation clause to Section 126(2) to define electronic media as including internet, radio and television including IP television, satellite, terrestrial or cable channels, internet/digital versions of print media, mobile and such other media either owned by the government or private person or both. Print media, if added, would include any newspaper, magazine or periodical, poster, placard, handbill or any other document. The Law Commission, in its 255th report, had recommended amendments to Section 126, the EC said, adding that even former CEC S Y Quraishi, in a letter to the then prime minister Manmohan Singh in April 2012, had recommended that print media be brought within the ambit of the 48-hour campaign ban. Recently, ahead of the General Election, ECI put up updated guidelines in accordance with the rules and reasons for the implementation of the silence period. As per the commission's notice, the provisions of Section 126 of the Representation of the People Act, 1951 — inter-alia — prohibit election campaign activities through public meetings, processions, etc, and displaying of election matter by means of television and similar apparatus. The purpose sought to be served by this prohibition is to provide a period of tranquil (silence period) for the electors before the voting day. It further says that issues related to an alleged violation of the provisions of Section 126 have to be raised before the commission; particularly on infringement of the provisions of clause (b) thereof dealing with telecast broadcast of election matters on electronic media during the silence period. The ECI letter states that later, for reviewing the working of Section 126 in the context of advancements in communication technology and rise of social media, a committee was constituted by the commission with the mandate of reviewing the provisions of Section 126 of the Representation of the People Act, 1951 and other related provisions and to make suitable recommendation in this regard. The committee, it says, took views of all recognised national and state parties. In the report, submitted by the committee apart from various recommendations, the committee has proposed for an advisory to political parties for every compliance with the letter and spirit of the provisions of Section 126. The commission also called upon all political parties to instruct and brief their leaders and campaigners to ensure that they observe the silence period on all forms of media as envisaged under the Act, and their leaders and cadres do not commit any act that may violate the spirit of Section 126. 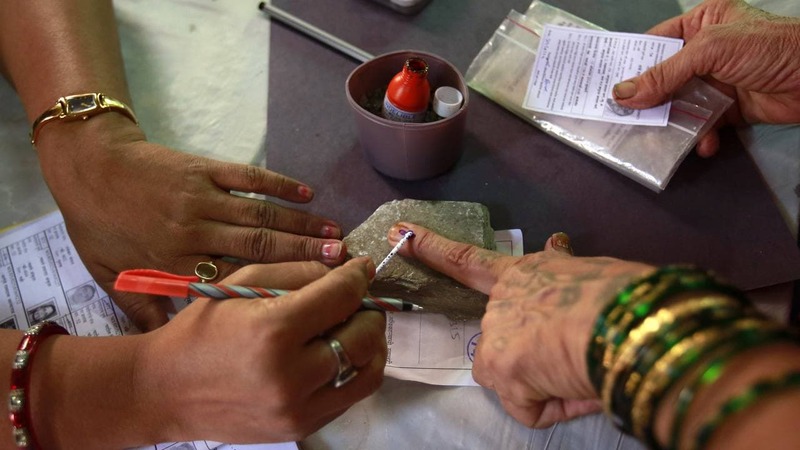 As per the ECI directive, in a multi-phased election, the silence period of the last 48 hours may be on in certain constituencies while the campaign is ongoing in other constituencies. In such an event, there should "not be any direct or indirect reference amounting to soliciting support for parties or candidates in the constituencies observing the silence period". That is, the commission has stated that campaigning in one constituency going for polls later, should not affect or disrupt the silence period being observed in another constituency which is scheduled to vote in the immediate next phase. Also, during the silence period, star campaigners and other political leaders are to refrain from addressing the media by way of press conferences and giving interviews on election matters. Meanwhile, with reference to activities on social media, while individual accounts on Facebook advocating for a party do not account for a breach of Section 126, the party’s organisational handles doing so will bring in violation.